with the new year comes a fresh start. while many americans will make plans to change their habits, a large majority of resolutions are focused on health-related outcomes. 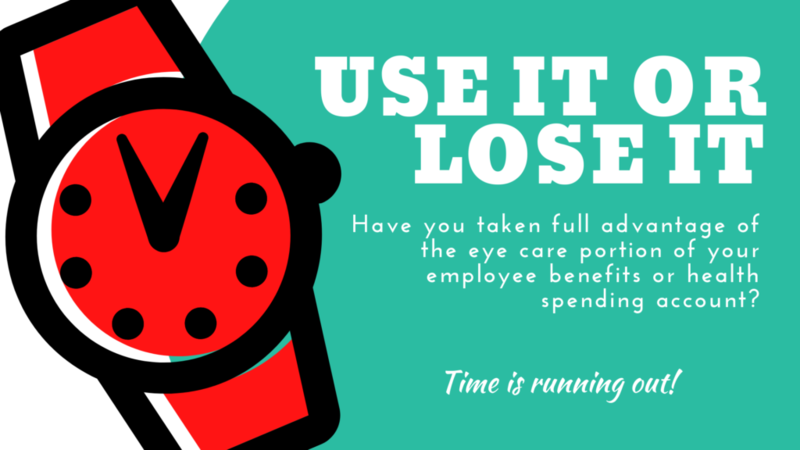 that commitment to focusing on physical health extends to preventative care for your eyes. there are several lifestyle habits that can have positive implications for sight and help combat issues that lead to vision impairment or blindness. eat healthy. the holidays can be especially tempting for poor diet choices. make sure you eat plenty of leafy greens, colorful fruits and foods containing omega-3 fatty acids for good eye health. our optometrist can also make recommendations for supplements that support eye health. get active. try to incorporate at least 30 minutes of exercise into your everyday routine. healthy weight and normal blood pressure levels are key to improving your overall health, including your eyes. avoid smoking. most smokers are not aware that their tobacco use is a preventable cause of blindness. 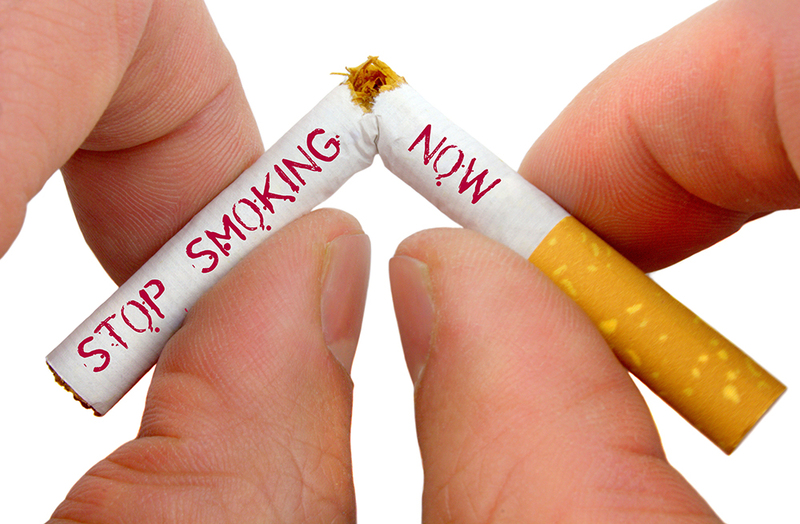 avoiding smoking, or taking steps to quit lowers your risk of vision impairment and vision loss. wear sunglasses. sunglasses serve as a fashion statement, but the right pair can shield your eyes from the sun’s harmful uv rays. 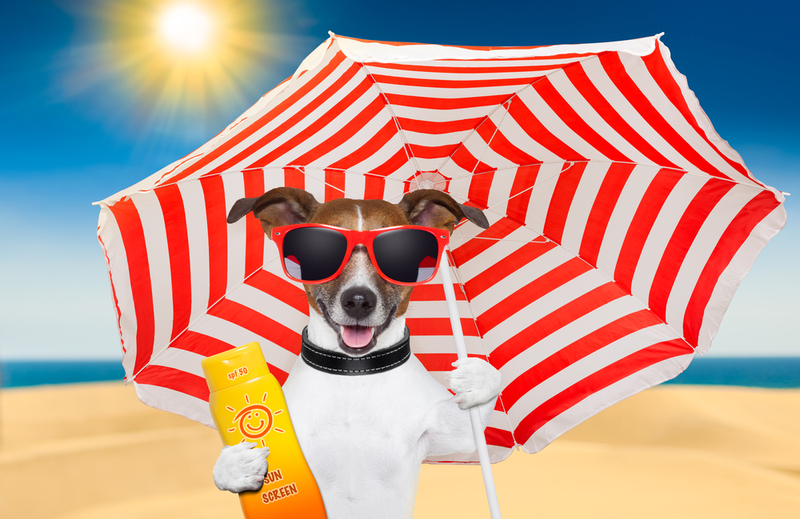 prolonged and high levels of uv rays can lead to serious health problems, including cataracts and macular degeneration. 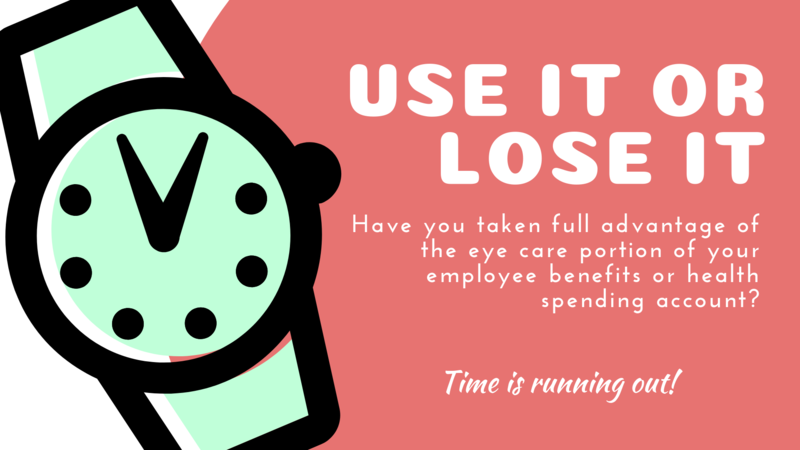 schedule an annual eye exam. an annual eye exam is recommended for everyone, even when vision issues aren’t apparent. having a routine comprehensive eye exam is the most important thing you can do to prevent or treat vision issues. 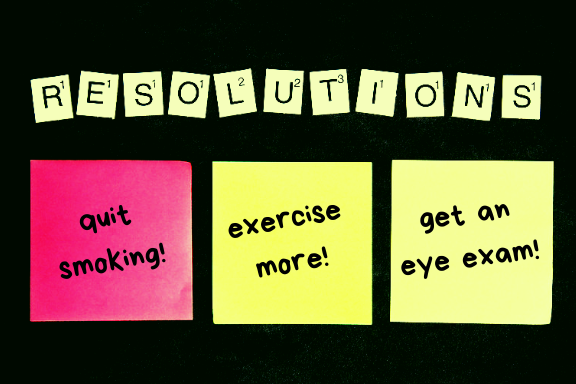 we want to help you achieve your new year health goals. schedule your comprehensive eye exam today! Donate to QA Food Bank & Win Sunglasses! Queen Anne Food Bank provides healthy food assistance to low-income and homeless members of our community. This program serves every person that comes to their door in need, without discrimination and with respect and dignity. 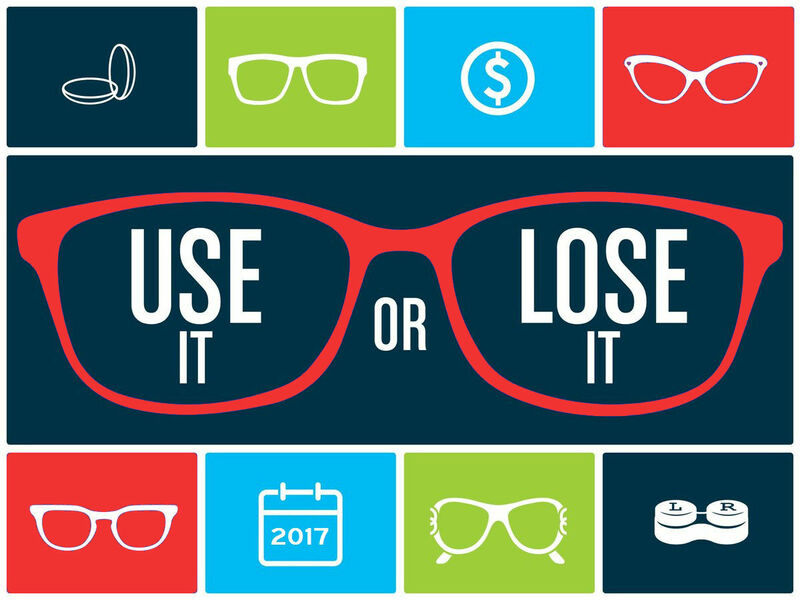 Eyeballs is excited to support their mission and give you an opportunity to win some fabulous sunglasses! Other ways to support the Queen Anne Food Bank can be found here. If you are one of more than 25 million Americans with diabetes, you may already know the importance of watching your diet and keeping track of your blood sugar. But did you know it’s also important to have regular eye exams? 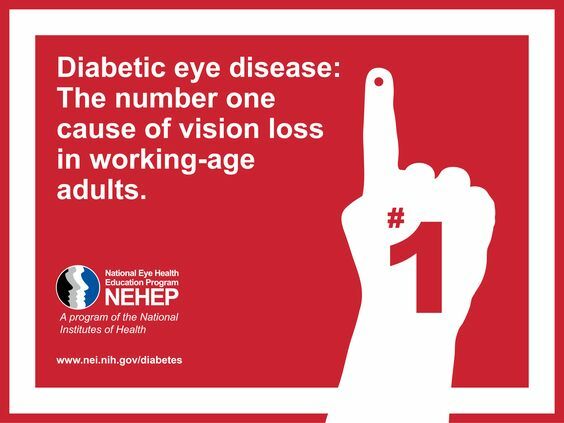 In the United States, diabetic eye disease is the leading cause of vision loss among working-age adults. Diabetic retinopathy is the most common form of this disease, and affects about 28.5 percent of Americans with diabetes age 40 and older. That’s more than 7 million people, and the number is expected to reach more than 11 million by the year 2030. The condition can creep up quietly. It gradually weakens small blood vessels in and around the retina, the light-sensing layer of tissue at the back of the eye. If the disease progresses, these vessels may rupture and leak blood into the eye; they can also spread and grow on the surface of the retina and cause scarring. Typically, diabetic retinopathy has no symptoms until it reaches an advanced stage. But the disease can be detected early through a comprehensive dilated eye exam. In this procedure, an eye professional will put drops in your eye to dilate (widen) the pupil, which allows a closer look at the retina. The good news is that with early detection, timely treatment, and appropriate follow-up, the risk of severe vision loss from diabetic retinopathy can be reduced by 95 percent. There are several effective treatment options including laser surgery and injections of anti-VEGF drugs. These drugs block the actions of a protein that can cause abnormal blood vessels to grow and leak fluid. Get a comprehensive dilated eye exam at least once a year. Control your blood sugar, blood pressure and cholesterol levels. By controlling your diabetes, you’ll reduce your risk of diabetic eye disease. Talk to your eye care professional about diabetic retinopathy. Learn more about diabetic eye disease from the National Eye Institute, part of the National Institutes of Health. Learn more about preventing and managing diabetes from the National Diabetes Education Program. Is your vision with your current contacts not as clear at all distances as it was before? Are you having difficulty reading smaller print or seeing in low light? Are you finding yourself holding objects further>>>>away to see them clearly? Have you enlarged the text on your digital devices? Now with multifocal contact lenses for presbyopia, you may be able to stay in contact lenses longer, without compromising vision or comfort. The result is balanced vision near, far and in-between, across variable lighting conditions, along with remarkable comfort — even in challenging environments that can make your eyes feel tired and dry. Make an appointment today to see if multifocal contact lenses are right for you! 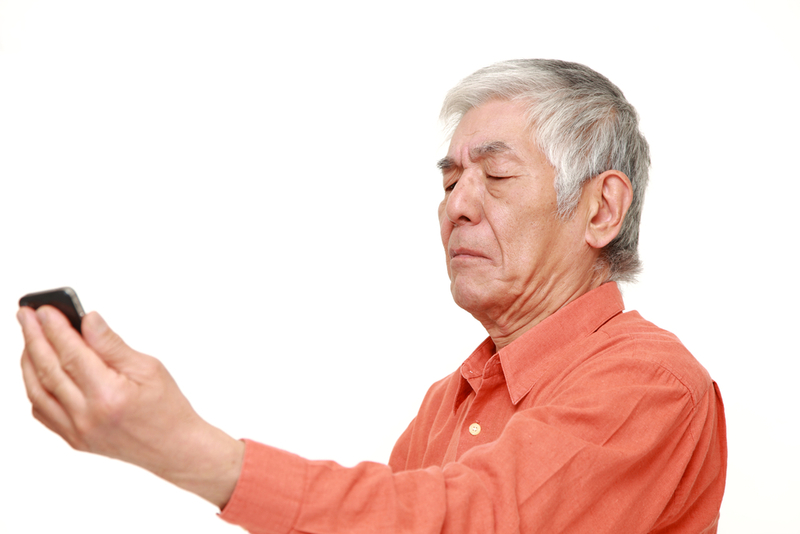 Computers, tablets, e-readers, smartphones and other electronic devices with visual displays all can cause tired eyes, digital eye strain, and computer vision syndrome. Get a comprehensive eye exam. Having a routine comprehensive eye exam is the most important thing you can do to prevent or treat computer vision problems. If you haven’t had an eye exam in over a year, schedule a visit with an eye doctor near you. Eye strain often is caused by excessively bright light either from outdoor sunlight coming in through a window or from harsh interior lighting. When you use a computer, your ambient lighting should be about half as bright as that typically found in most offices. If possible, position your computer monitor or screen so windows are to the side, instead of in front or behind it. Glare on walls and finished surfaces, as well as reflections on your computer screen also can cause computer eye strain. Consider installing an anti-glare screen on your monitor and, if possible, paint bright white walls a darker color with a matte finish. If you wear glasses, purchase lenses with anti-reflective (AR) coating. AR coating reduces glare by minimizing the amount of light reflecting off the front and back surfaces of your eyeglass lenses. Brightness. Adjust the brightness of the display so it’s approximately the same as the brightness of your surrounding workstation. As a test, look at the white background of this Web page. If it looks like a light source, it’s too bright. If it seems dull and gray, it may be too dark. Text size and contrast. Adjust the text size and contrast for comfort, especially when reading or composing long documents. Usually, black print on a white background is the best combination for comfort. Color temperature. This is a technical term used to describe the spectrum of visible light emitted by a color display. Blue light is short-wavelength visible light that is associated with more eye strain than longer wavelength hues, such as orange and red. Reducing the color temperature of your display lowers the amount of blue light emitted by a color display for better long-term viewing comfort. Blinking is very important when working at a computer; blinking moistens your eyes to prevent dryness and irritation. 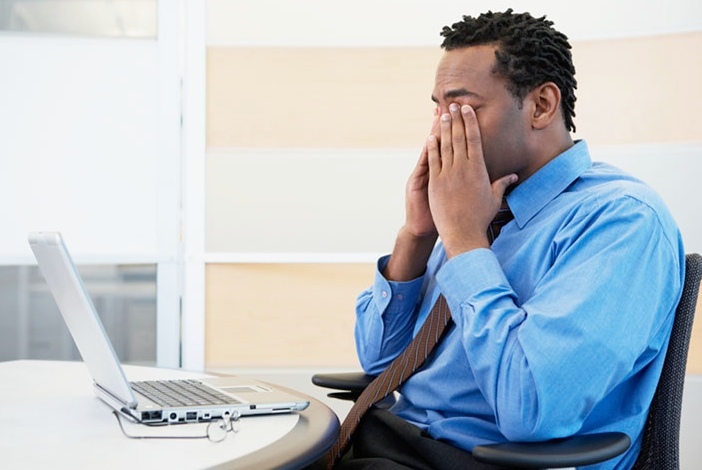 Another cause of computer eye strain is focusing fatigue. To reduce your risk of tiring your eyes by constantly focusing on your screen, look away from your computer at least every 20 minutes and gaze at a distant object (at least 20 feet away) for at least 20 seconds. Some eye doctors call this the “20-20-20 rule.” Looking far away relaxes the focusing muscle inside the eye to reduce fatigue. To reduce your risk for computer vision syndrome and neck, back and shoulder pain, take frequent breaks during your computer work day. For the greatest comfort at your computer, you might benefit from having your eye care professional modify your eyeglasses prescription to create customized computer glasses. This is especially true if you normally wear contact lenses, which may become dry and uncomfortable during sustained computer work. Computer glasses also are a good choice if you wear bifocals or progressive lenses, because these lenses generally are not optimal for the distance to your computer screen. Depending on the causes of dry eye, your doctor may use various approaches to relieve the symptoms. Most common treatments are lubricating eye drops and healthy blinking techniques. If you suffer from any symptoms of dry eye, it’s time to get some relief! Make an appointment today!